Business Process Outsourcing Companies have emerged because of the onshore and offshore needs of foreign businessmen. These businessmen have learned to expand their team by seeking clerks out of their country. 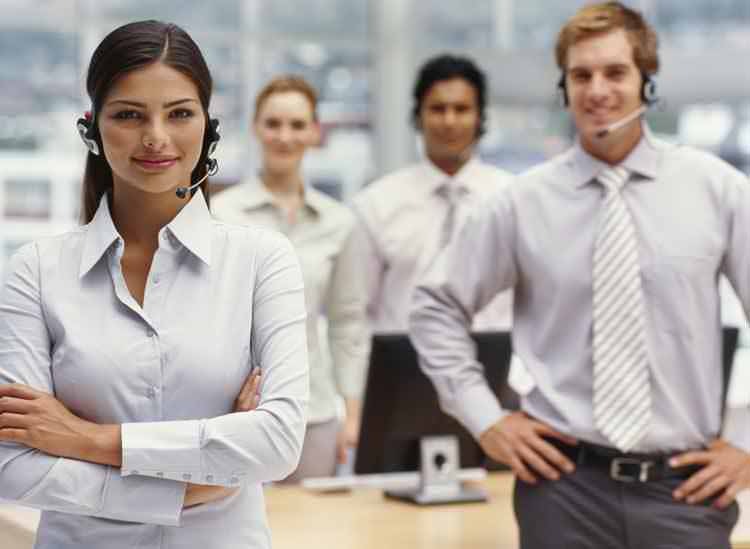 Aside from that, hiring and outsourcing clerks provide them with lower cost and higher profits in return. 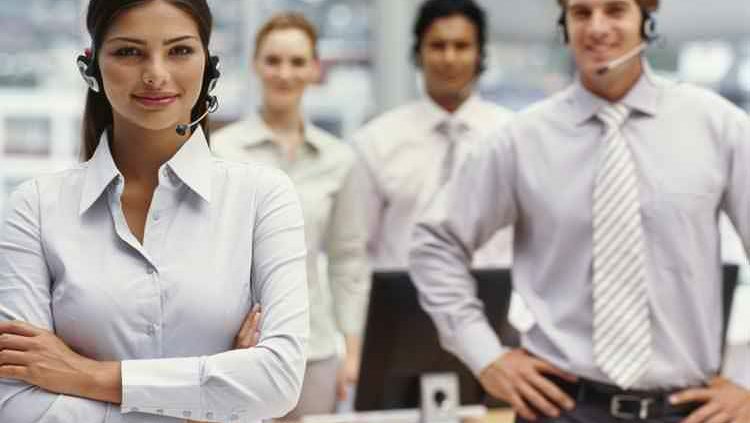 Hence, an aspiring BPO agent must know which company caters her experience and talents. He must determine which company works best for him. An applicant must do a little research about the company he wishes to work with. Here are some tips in choosing the right company. Determine which country the BPO Company originated. Is it based in United States or in Australia? Once you know their origin, it will be easier for you to adjust to their demands and challenges. You already know how they will work. After knowing the origin of the business, you can see their mission and vision in order to know where the company is going. You can easily identify if there is a promised future once you work in there. Most definitely, these are anchored to their goals as they journey as a business. Choosing the right company includes the working environment in the business. Do a little research about the company’s nature at work. Are the administrators good manager enough or not? Are the employees well-trained or not? Make sure to answer these questions. You may also look for the benefits that the company offers. Do they offer medical and dental allowances? Is there any health card or not? You may also do a little research whether the company values some vacation leaves for their employees, too. Lastly, you should try to know whether the company offers training for their employees. Training and other professional development activities help you increase your knowledge about your chosen career. Therefore, you may consider this part. These are some of these things are certainly hard to find. But then, it should be noted that one must really strive hard in order to succeed in his or her application. An applicant must always know how certain job application works. One must be prepared with the interviews, tests, and various examinations as well. An applicant should also know how to deal with all the requirements that the company will be asking. Hence, good luck on your application! Get your dream job! Look around. Feel completely supported. Copyright © Answer My Calls 2017. All rights reserved.